Listen to “David Boni on The Arts Show February 2019” on Spreaker. 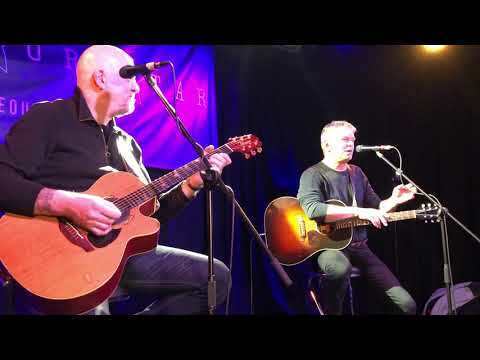 Ralph McLean talks with JJ Burnel of The Stranglers about his life in music. "Bass player and founder member Jean-Jacques Burnel talks to Marrtin Neal about winning over the band's detractors, new material and their upcoming tour which once again visits Essex"
"Jet Black, the Stranglers’ drummer and founding member, said: “These venues take years to evolve and when they get closed overnight, it’s a catastrophe. Our music industry is something we should nurture, cherish and appreciate. Other countries would give the best they have to have what we have.”"
"The Stranglers have honoured the 400-year-old pub where their music first reached an adoring audience." 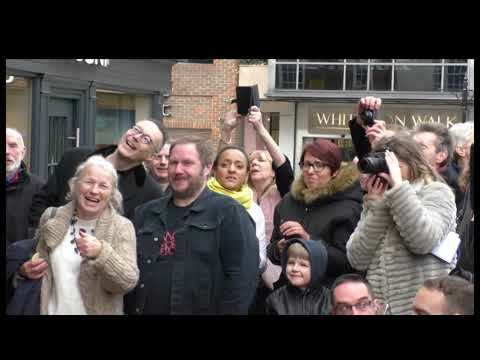 "The legendary punk group returned to the site of their first gig at the Star Inn in Guildford for the unveiling PRS Heritage Award plaque."